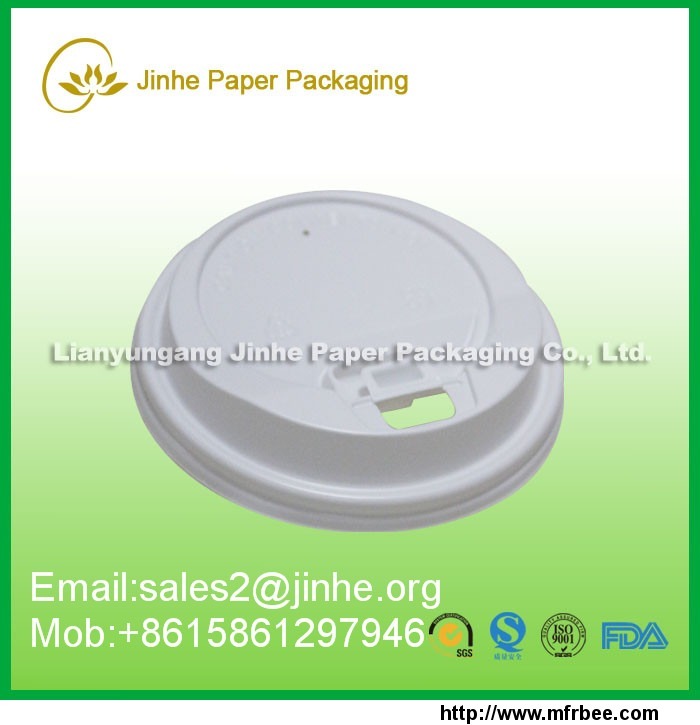 Established in 2005, Jinhe Paper Packaging is a professional manufacturer and exporter that is concerned with the design, development and production of PE coated paper, paper cup sleeves, cup lids and disposable food containers. To the sprint of environmental protection, we have expanded our business to PLA products since 2014. All of our products comply with international quality standards and are greatly appreciated in a variety of different markets throughtout the world. Covering an area of 30000 square meters, we now have over 200 employees, an annual sales figure exceeds 30 millions and are currently exporting 40% of our production worldwide. Our well-equipped facilities and excellent quality control throughout all stages of production enables us to guarantee total customer satisfaction. 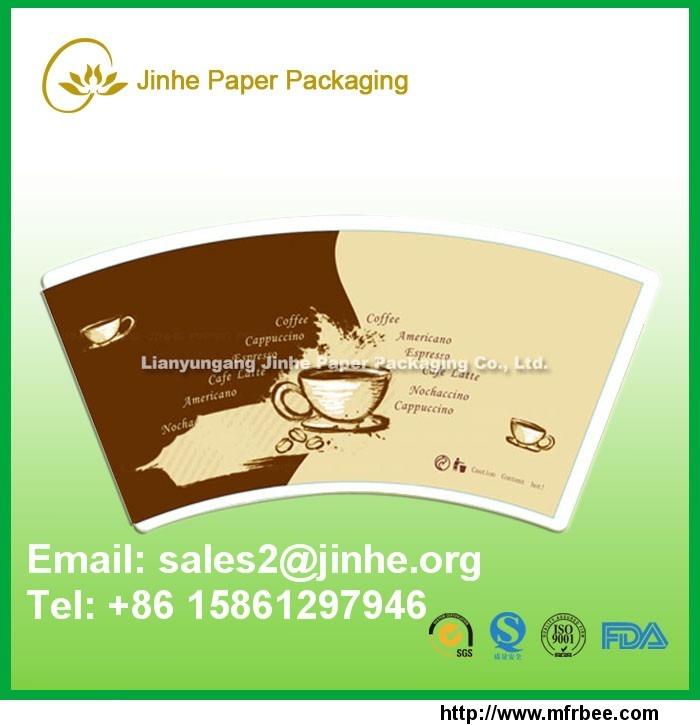 Besides, we have received ISO 9001, FSC, SGS, FDA. As a result of our high quality products and outstanding customer service, we have gained a global sales network reaching Middle East and USA.